Retford Lifesaving Club is affiliated to the Royal Lifesaving Society (RLSS UK), whose vision is to prevent the hundreds of deaths and injuries that occur each year attributed to drowning, or near-drowning experiences. Working through a framework of skills, techniques and awards, we teach you how to look after yourself in, on and around water, and how to help others in danger or distress. We’re a fun, family club with members of all abilities. If you’re interested in joining the Club, or you want to know more about who we are and what we do, send us a message on Facebook, turn up at the Leisure Centre at 9am for a taster session, or to talk to our coaches. We’ll be happy to answer any questions you have as best we can. 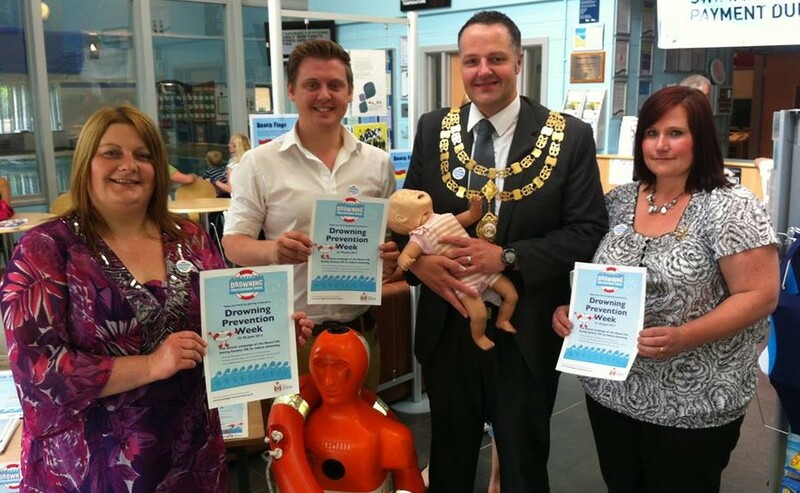 The Royal Lifesaving Society UK is the UK’s leading drowning prevention charity. Retford and District Lifesaving Club operates as part of the RLSS UK, but we’re a legally constituted community club in our own right. We follow the RLSS UK policy regarding safeguarding, and are fully insured for our activities undertaken in accordance with RLSS UK policy. RLSS UK charity number (England & Wales): 1046060. RADL Membership number: 10001475.